Below you fill find all funeral homes and cemeteries in or near Leavenworth. Leavenworth is also known as: Leavenworth County / Leavenworth city. Their current mayor is Mayor Larry Dedeke. Zip codes in the city: 66043, 66048. Leavenworth has been featured in films like: Ride with the Devil (1999). Some of the notable people born here have been: Doug Lamborn (politician and lawyer), Wayne Simien (basketball player), Neil Dougherty (coach), Sean Malto (skateboarder), Melissa Etheridge (musician and singer-songwriter), and Michael Applebaum (cinematographer and camera operator). Leavenworth is the largest city in and the county seat of Leavenworth County, Kansas, United States. As of the 2010 census, the city population was 35,251. Located on the west bank of the Missouri River 25 mi (40 km) northwest of Kansas City, Missouri, it is part of the Kansas City metropolitan area.The site of Fort Leavenworth, the city is known in American history for its role as a key supply base in the settlement of the American West. It is also famous for being the location of several prisons, particularly the United States Disciplinary Barracks and United States Penitentiary, Leavenworth. It was revealed on January 20th, 2019 that Henry B "Hank" Webster passed on in Leavenworth, Kansas. Webster was 80 years old and was born in Sebring, FL. Send flowers to share your condolences and honor Henry B "Hank"'s life. It was written by Eau Claire Leader-Telegram on January 16th, 2019 that William O Palmer passed on in Eau Claire, Wisconsin. 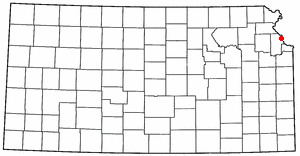 Palmer was 89 years old and was born in Leavenworth, KS. Send flowers to express your sympathy and honor William O's life. It was revealed on January 11th, 2019 that David Earl Sr Porter passed on in Ooltewah, Tennessee. Porter was 74 years old and was born in Leavenworth, KS. Send flowers to share your condolences and honor David Earl Sr's life. It was noted by Grand Island Independent on November 16th, 2018 that Steven R "Steve" Britton passed away in Grand Island, Nebraska. Britton was 60 years old and was born in Leavenworth, KS. Send flowers to express your sorrow and honor Steven R "Steve"'s life. It was noted on August 1st, 2018 that Arthur L J "Sam" Samson died in Leavenworth, Kansas. Samson was 82 years old and was born in Linn, MO. Send flowers to share your condolences and honor Arthur L J "Sam"'s life. It was disclosed on June 10th, 2018 that James E Robinson perished in Green Valley, Arizona. Robinson was 90 years old and was born in Leavenworth, KS. Send flowers to express your sorrow and honor James E's life. It was disclosed by The Beacon News on May 30th, 2018 that William R "Bill" McCormack died in Aurora, Illinois. McCormack was 81 years old and was born in Leavenworth, KS. Send flowers to express your sympathy and honor William R "Bill"'s life. It was written by Hutchinson News on April 16th, 2018 that Bernard L Morisse died in Leavenworth, Kansas. Morisse was 91 years old. Send flowers to express your sympathy and honor Bernard L's life. It was written on March 14th, 2018 that Jerrad P Carranza died in Leavenworth, Kansas. Carranza was 40 years old. Send flowers to express your sympathy and honor Jerrad P's life. It was written by Topeka Capital-Journal on February 8th, 2018 that William Henry "Bill" Wenzel passed on in Leavenworth, Kansas. Wenzel was 90 years old. Send flowers to express your sympathy and honor William Henry "Bill"'s life. Beneath the city appears to be another one entirely: a recently publicized underground series of "vaults" is thought to have been used for commerce, fugitives, or slavery. 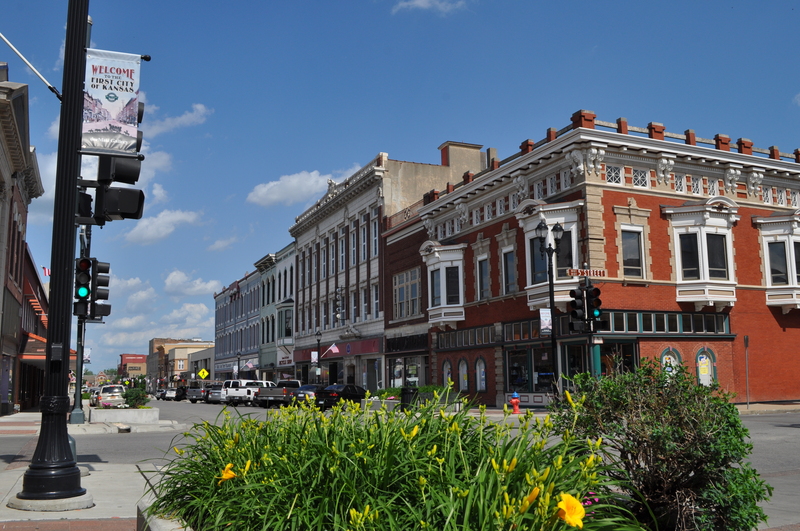 The city is located south of Fort Leavenworth, the oldest active Army post west of the Mississippi River which was established in 1827 by Colonel Henry Leavenworth. Leavenworth is sister city to the city of Wagga Wagga, New South Wales Wagga in the Australian state of New South Wales as well as the city of Ōmihachiman, Japan. The population was 35,420 at the United States Census 2000 census. 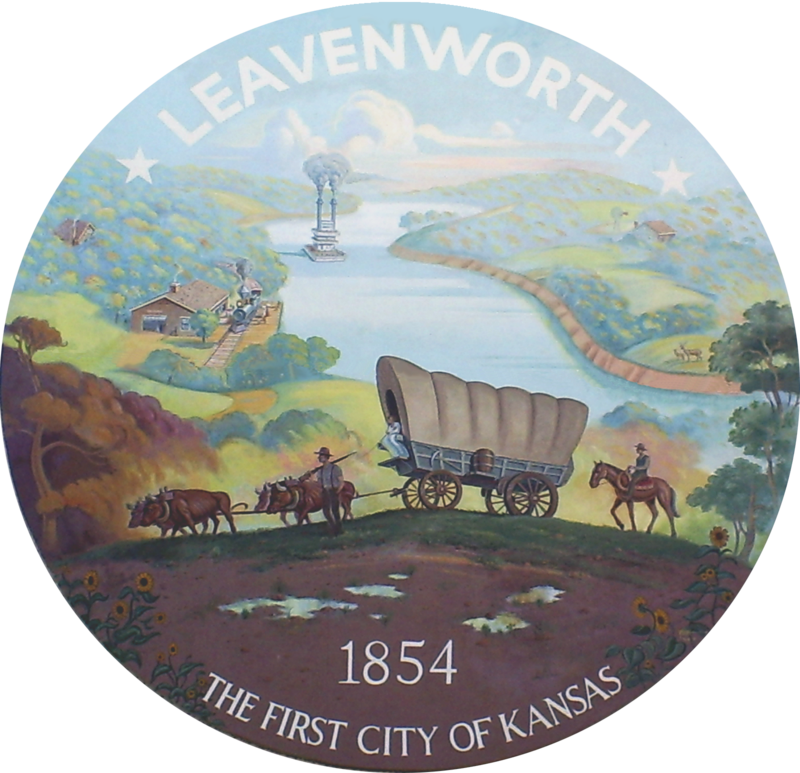 Leavenworth is the largest city and county seat of Leavenworth County, Kansas County, in the US state of Kansas and within the Kansas City, Missouri Kansas City Metropolitan Area Area. The official website for the city of Leavenworth is http://www.LVKS.org/. Feather and Brandy Pearce, all of Berkeley Springs; three sons, Mike Pearce and wife Marta of Fort Leavenworth, Kansas; Douglas Pearce Jr ... Arrangements by Hunter-Anderson Funeral Home & Cremation Service, 36 S. Green Street, Berkeley Springs. Find funeral directors & Funeral Directors in Leavenworth, KS. Read business reviews, find driving directions, and more. funeral directors on YELLOWPAGES.COM. We work with local florists and flower shops to offer same day delivery. You will find budget sympathy flowers in Leavenworth here. Our funeral flowers are cheap in price but not in value.